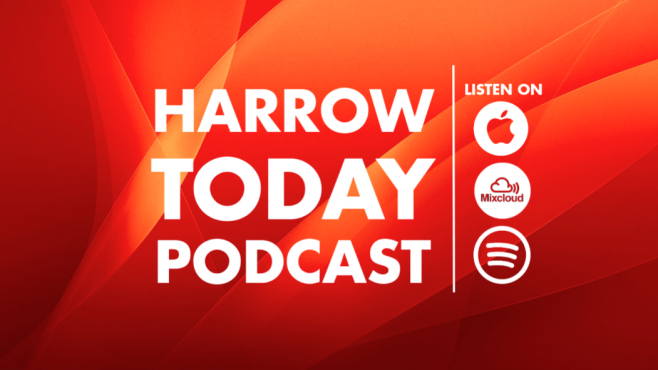 Radio Harrow is proud to launch the Harrow Today Podcast with highlights from our daily flagship programme. It also features highlights from the shows weekend companion; Saturday Brunch and Sunday Request Show. In the past year, Harrow Today has covered a wide range of subject from Anxiety, Tuberculosis, Cancer, Bullying, Fitness, Homelessness, Equality and even Suicide. The show regularly produces a variety of engaging features including’ Is It OK?, Radioheads, Fanatical 3 Mins and Reviewed & Rated. They have also welcomed many guests from the community and beyond into the studio. – Volunteering at Crisis and Park Run Harrow. – We were joined by Jordan from Harrow Mencap. – Review & Rate; Film Mary Poppins Returns and the Reasons to be Cheerful Podcast. You can listen to Harrow Today every day.